This week, Y5 have been learning about Roman Numerals. 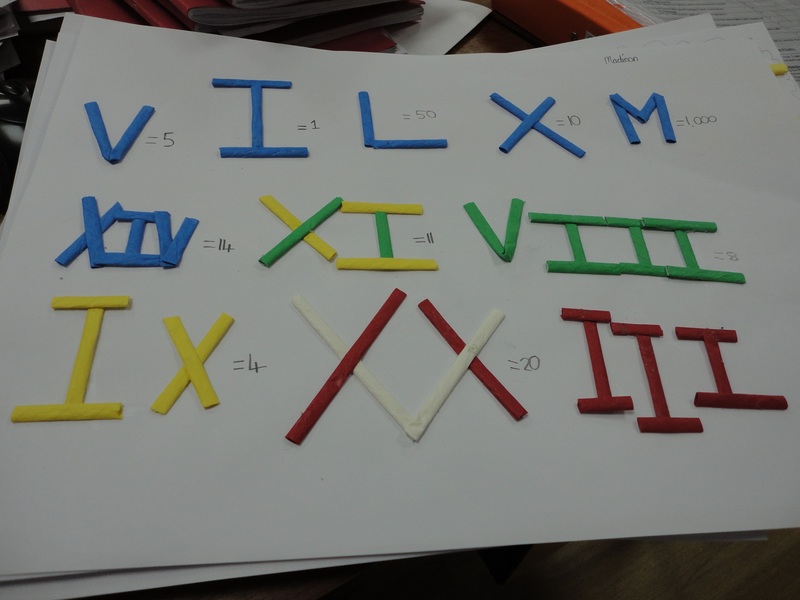 We are able to convert between numbers and Numerals and have practised writing dates. 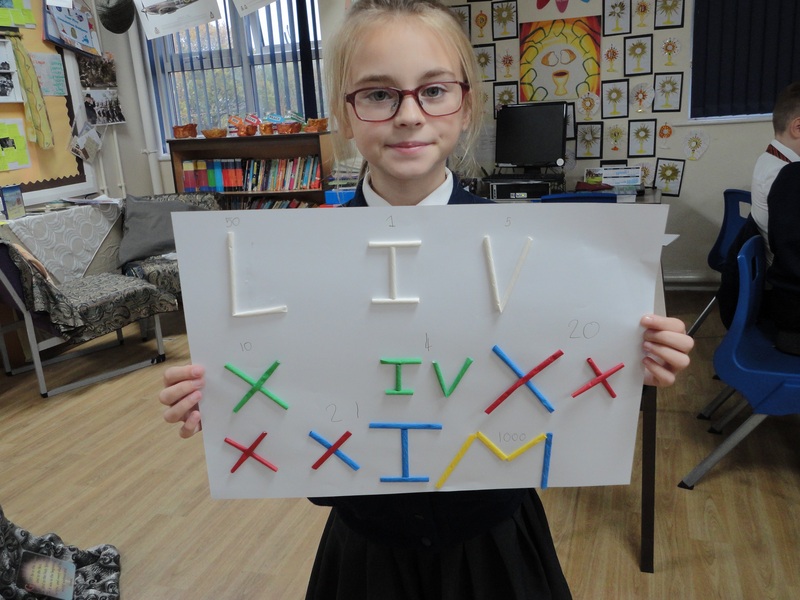 We now write our date in our Maths books using Roman Numerals. 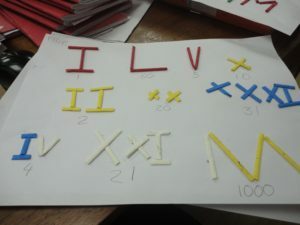 Some of us completed Match Attax cards where we had to convert the different skills from Roman Numerals to numbers. 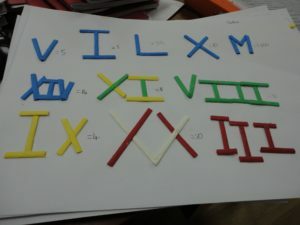 Others made Roman Numerals using ArtStraws, as you can see in the pictures. We had lots of fun.